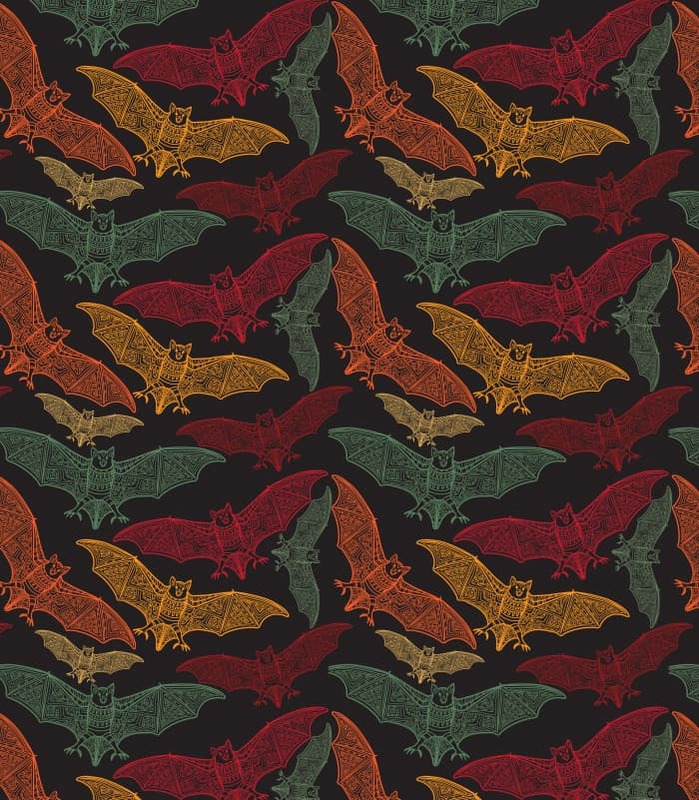 Bat texture printed leggings, not just for Halloween but great for everyday. 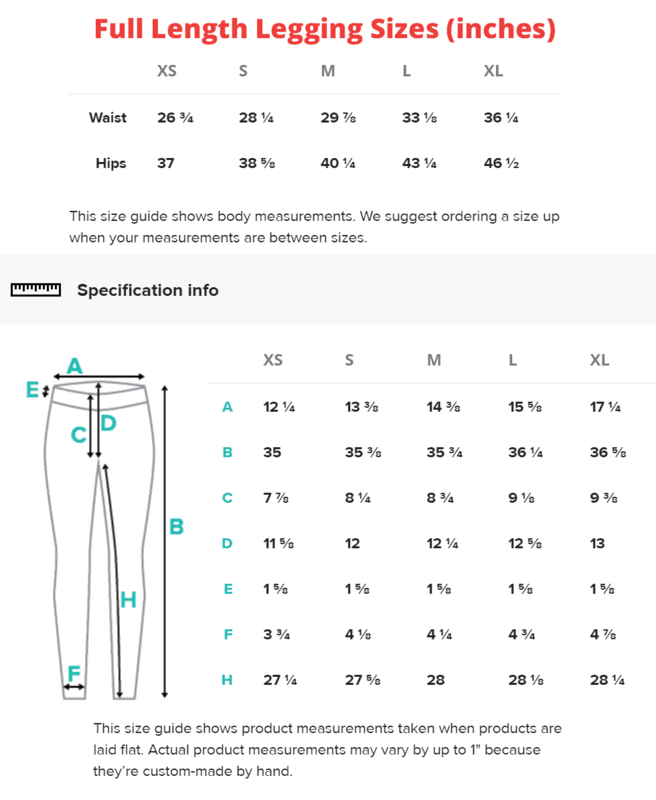 Available in full length or capri cropped legging styles. 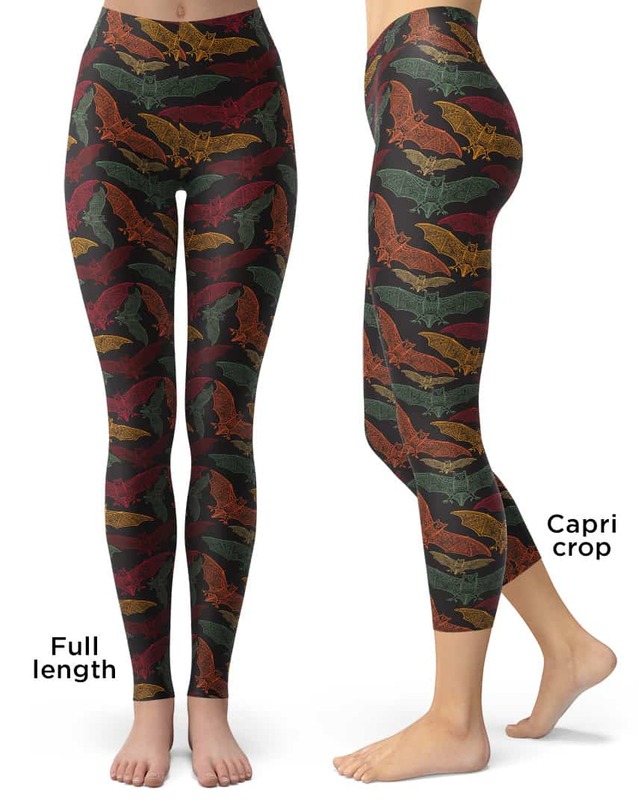 These dark bat leggings will never lose their stretch and provide that support and comfort you love in unique designs. Made 100% in California, sweatshop free.